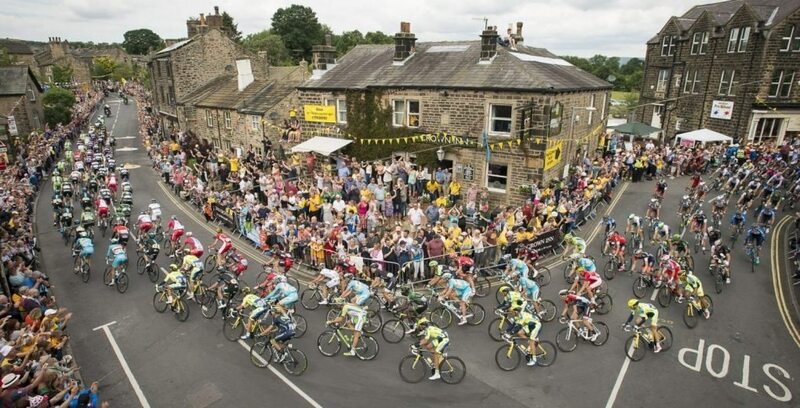 Follow in the footsteps of the world’s greatest road cyclists who have visited the region on the Tour de France Grand Depart and the Tour de Yorkshire. Test your strength and speed on Yorkshire’s tough Tour de France Circular Route Halifax or try the Calderdale Road Ride Vallonne. From Holdsworth House you can access a wealth of road and mountain bike tracks, click here for more routes and inspiration. To book call today on 01422 240024 All breaks subject to availability. Any extras taken are to be paid for on departure. Picture by Allan McKenzie/SWpix.com. Standard booking terms and conditions apply.